Trois versions de la vie EP. Bionulor’s soundtrack for Yasmina Reza’s play “Trois versions de la vie” (ENG “Life x 3”, PL “Życie : trzy wersje”) directed by Piotr Machalica and premiered on 21.02.2015 at Teatr im. Mickiewicza in Czestochowa, Poland. 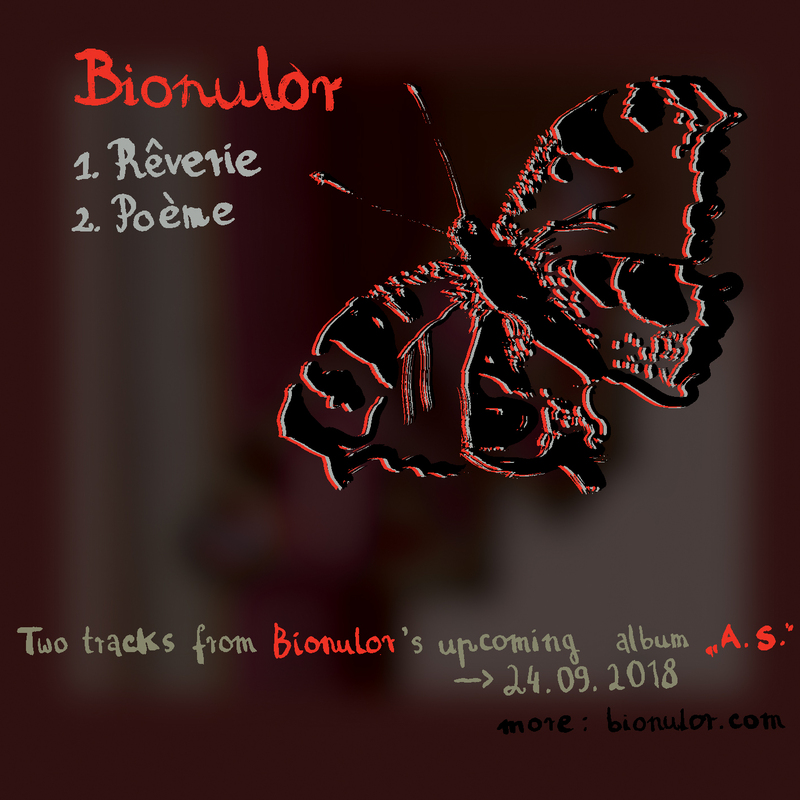 Digital version only – free download from Bionulor’s and label’s Bandcamp sites.